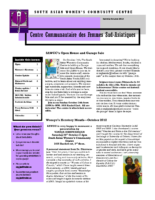 Welcome to the Bulletin section of the website! 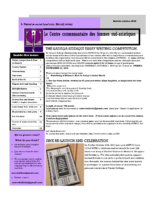 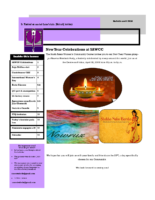 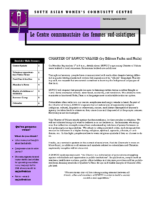 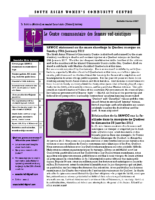 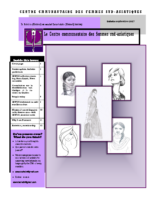 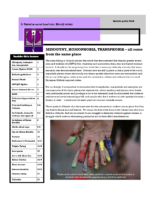 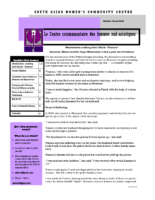 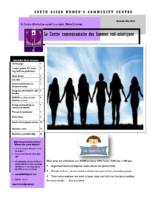 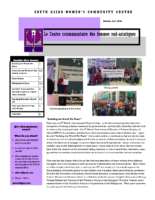 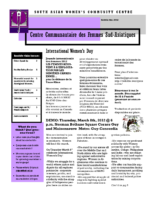 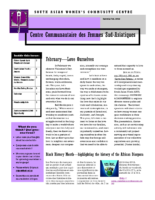 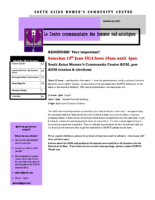 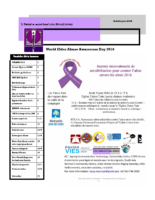 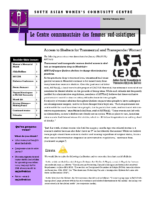 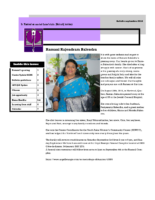 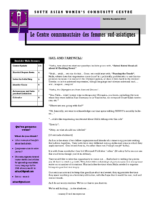 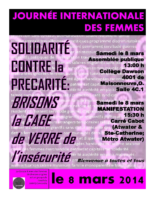 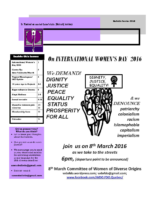 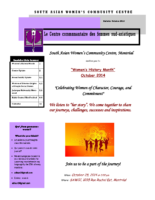 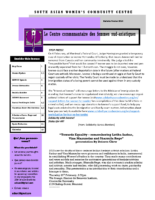 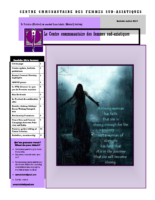 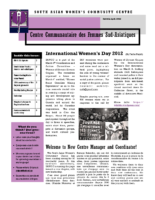 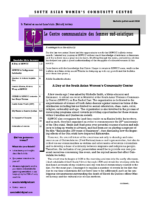 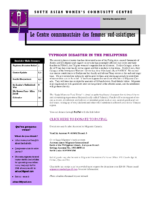 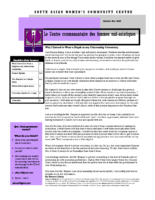 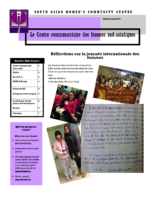 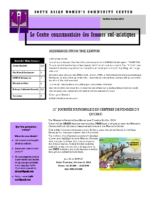 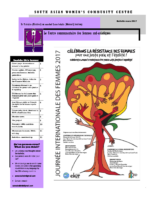 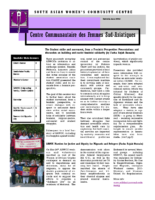 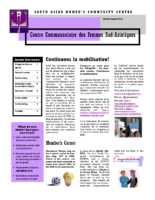 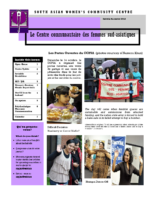 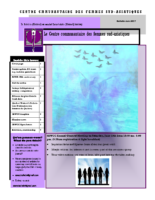 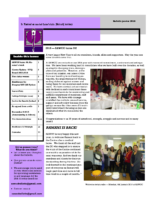 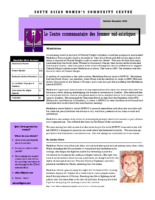 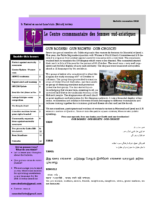 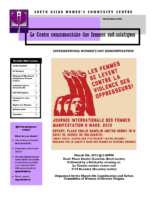 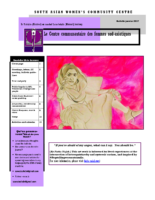 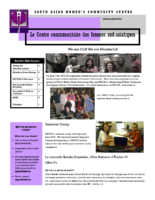 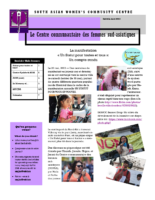 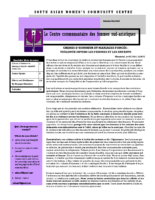 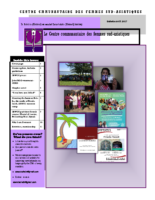 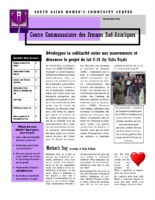 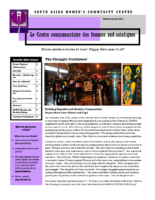 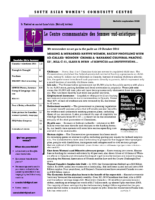 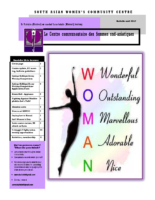 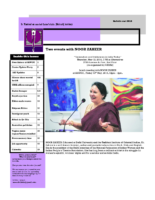 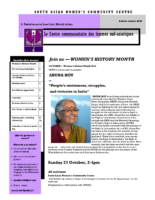 Each month, the South Asian Women’s Centre publishes a bulletin. 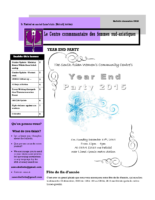 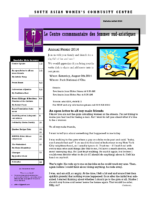 The content is collected from staff, ec members, centre members and friends. 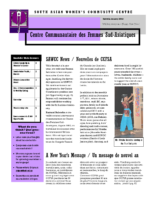 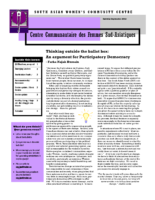 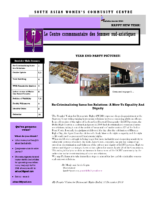 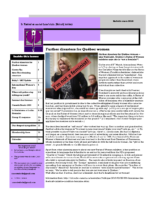 Check out our bulletins and let us know what you think!